Pinterest: basically parenting hack paradise, right? 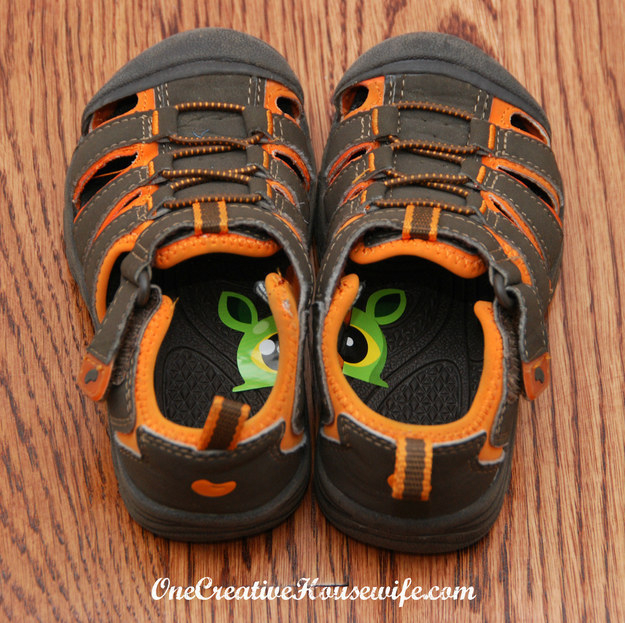 It's where you learn to put a Command hook on your high chair for bibs and stickers inside shoes to make it easy for kids to find their right foot. But when it comes to baby bottle organization, everything Pinterest offers takes up a TON of space. 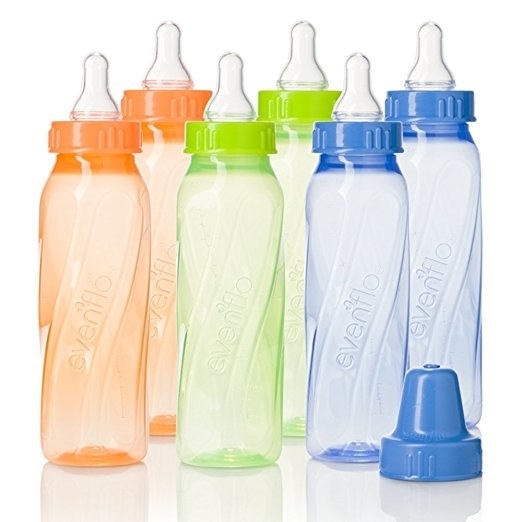 Whether it's your kitchen counters or your floor, organized baby bottles = space hogs. That's the problem Texas mom Brooke McDaniel was trying to solve one day at Wal-Mart. 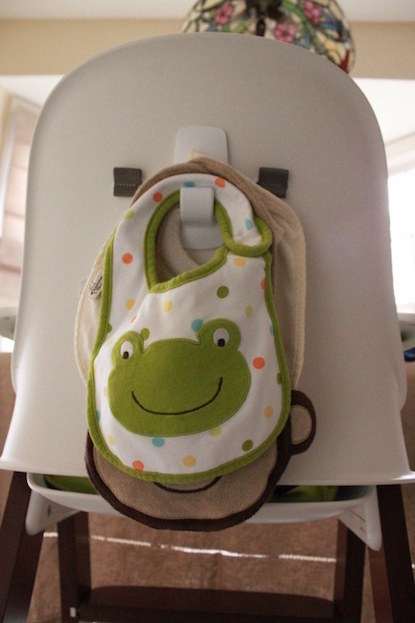 "Nothing in the baby section seemed practical to save any space," she told BuzzFeed Parents. "Every bottle holder was bulky and just didn't fit my needs, so I improvised." 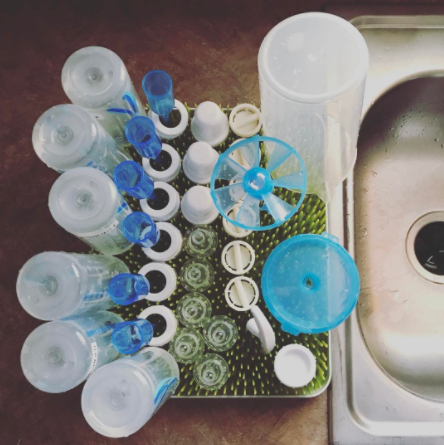 Her brilliant solution for storing bottles within reach — *without* taking up prime real estate in kitchen cabinets or on countertops? McDaniel had two children back to back, so she needed a rack to hold enough bottles to feed both kids every day. She's been using the rack for about a year. "This one in particular met my needs because it could hold small and large bottles for different feeding needs," she said. "And the hooks made it so much more convenient when I needed an emergency pacifier." Not surprisingly, her Facebook post about the idea has been shared over 80,000 times in less than a week. And moms are decidedly into it. Brilliant uses for shower organizers = win.